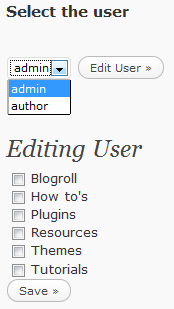 use a plugin to restrict the editors access to only the specific categories you have created. 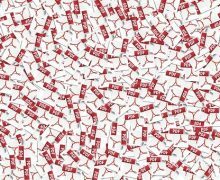 What can a regular author do? 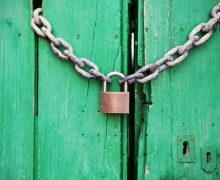 Let’s say you want to restrict the author access only to the tutorials subcategory. 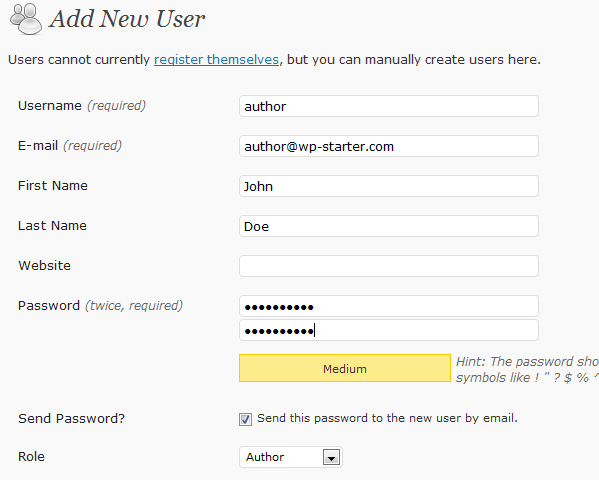 To do this you need a plugin that will limit the categories for each author. 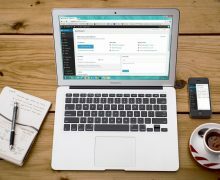 There are some plugins that allow complex rights and role settings, but just restricting the categories it’s a very basic user role management that can be done with a simple and easy plugin: Author2Categories. Unzip this plug-in zip gile. 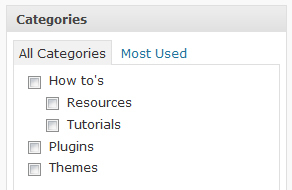 Upload the author2categories.php to the ‘/wp-content/plugins/’ directory of your WordPress instance. 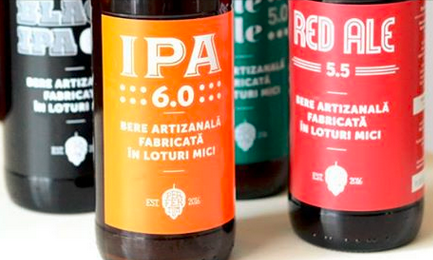 Hi, nice post, but is where a way doing the same without plugin? Hi. First of all, thanks million for your work. 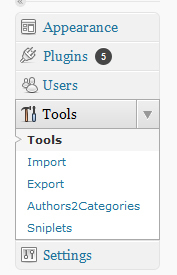 It’s a great plugin, but i would need it to restrict certain categories to the new users automatically. What i wnat to say It’s posible to set a group of categories by default for new users?